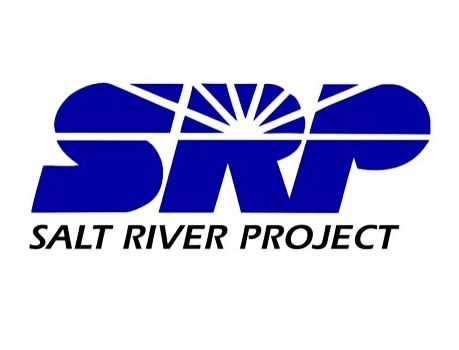 Meeting the recent heat wave’s challenges with upgraded technology, Salt River Project (SRP) provided a record amount of energy to its Phoenix-area retail customers by delivering 6,806 megawatts at 5 p.m. Saturday. 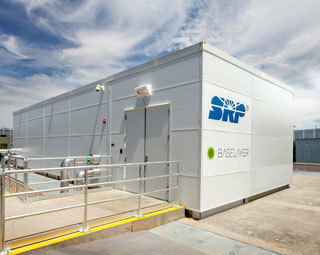 A prototype next-generation data center recently installed at an electric substation will soon provide consumers with unprecedented, reliable, grid-connected power performance thanks to Valley-based companies Salt River Project (SRP) and BASELAYER. 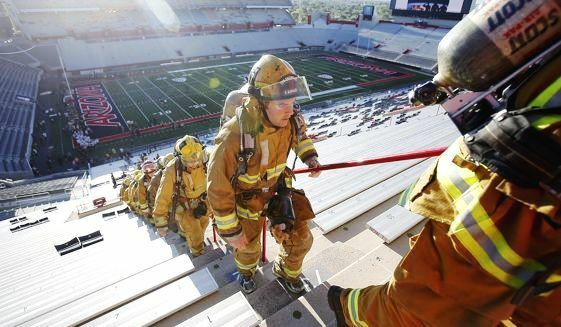 Hundreds of Tucson residents are expected to convene for Tucson Electric Power (TEP)’s 9/11 Tower Challenge at Arizona Stadium to benefit first responders, military personnel and their families Sept. 11 at the University of Arizona. Arizona’s Water Infrastructure Finance Authority (WIFA) has closed a loan for the City of Somerton to acquire the Orange Grove Water Company, enabling better management, facility improvement and safer infrastructure, WIFA announced from Phoenix Aug. 14. 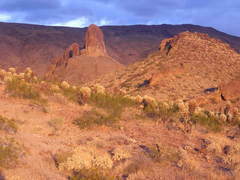 Prototype next-generation data center going online this week in Phoenix area. Thanks to an $8,000 donation from Trico Electric Cooperative, lending partner CoBank and a special needs program administered by Youth on Their Own (YOTO), homeless youth in southern Arizona are able to continue their education. Award-winning builder Mattamy Homes’ first Tucson-area venture will bring stunning views and interactive designs to Marana, Arizona, with the grand opening of its Dove Mountain on Saturday from 10 a.m. to 4 p.m. Thanks to an $8,000 donation from Trico Electric Cooperative, lending partner CoBank, and a special needs program administered by Youth on Their Own (YOTO), homeless youth in Southern Arizona are able to continue their education. 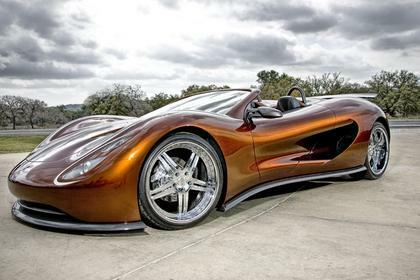 Ronn Motor Group (RMG) is officially back at the forefront of the high-tech vehicle market, with CEO and founder Ronn Maxwell trumpeting the resurgence of his 2007-founded business from Scottsdale company headquarters on Tuesday. The Phoenix-based Arizona Commerce Authority (ACA) recently launched a grassroots statewide project to craft a fresh, unified message to promote Arizona development and tourism, nurture civic pride and engage public participation. Applications for grants of up to $2,500 each will be accepted through Oct. 7. 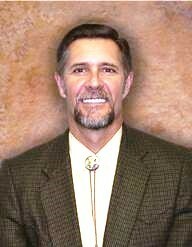 Mohave Electric Cooperative CEO J. Tyler Carlson will receive the National Rural Electric Cooperative Association (NRECA) 2015 Paul Revere Award, a national service award, it was announced Monday in Bullhead City, Arizona. Residential mortgage lender PrimeLending announced Monday that Dan Yribar has joined the firm as manager for the company’s first full-service Tucson branch, expanding its presence in southern Arizona. Scott Harward, of Arizona Mortgage Specialists, Inc., is featured in a special section of the October issue of Phoenix Magazine as a 2015 Five Star Mortgage Professional award winner. Natural Grocers will distribute gift cards to the first 60 customers at its newest Arizona store’s grand opening at 6320 N. Oracle Road in Tucson at 7:55 a.m. Sept. 8. The Greater Phoenix Chamber of Commerce announced 11 finalists for its prestigious ATHENA Awards, three of whom will be selected as recipients at the chamber’s 28th annual ceremony in October. Emergent mining company International Star, Inc. has opened an office in Tucson to meet with local mining contractors, arrange potential investor site visits and develop investor relations, the firm announced Wednesday. CFM, a cash automation software provider for the financial industry, is considered one of the fastest-growing companies in the United States by Inc. magazine, the firm recently announced from its base in Chandler. 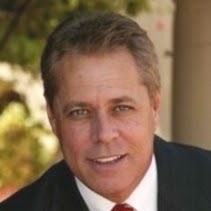 Veteran cloud computing executive Steve Crusenberry has joined ClearDATA as senior vice president of products, the company announced Wednesday from Phoenix.